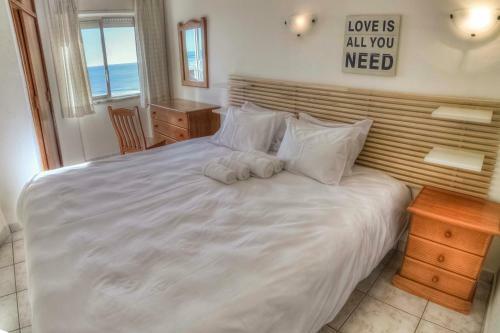 With direct access to Praia do Vau, this beachfront aparthotel offers one and two bedroom apartments with fully equipped kitchens. 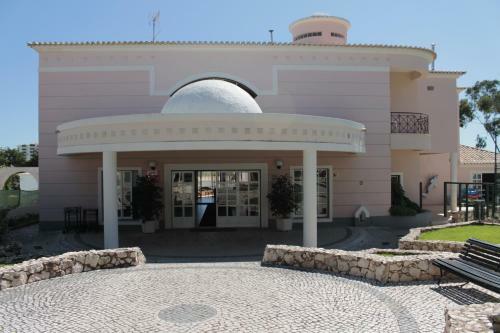 It has an indoor and an outdoor pool, and a free shuttle from the property to Portimão, from Monday to Saturday. Located in Portimão, Terraco Praia da Rocha features an ample terrace with marina views, an inflatable pool, shower and swings. 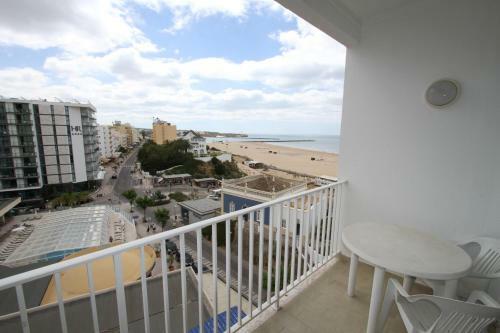 The unit is just 700 metres from popular Rocha Beach. Situated in Portimão, this apartment features a garden with a seasonal outdoor pool and a sun terrace. The apartment is 800 metres from Museu de Portimão. A microwave, a toaster and a refrigerator can be found in the kitchenette. A TV is offered. Just few steps from the Praia da Rocha Beach, Apartamentos Lurena features self-catering accommodation with sea views. It is located in Portimão. With a balcony, apartments come with a seating area with a sofa and flat-screen TV. Located right on Praia da Rocha’s main street, Belo Horizonte offers self-catering apartments. Guests will enjoy its sea-facing balconies and the vicinity to the beach and the lively bars, just at the property's doorstep.